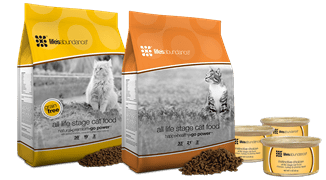 Watch these actual videos of pet owners who switched to Life's Abundance after taking The Challenge. Bacon Flavor or Life's Abundance? French Fries or Life's Abundance? Don't Even Think About It Sister! Even The Cat Likes It! Life's Abundance was started in 1999 and has never had a single recall. To this day Life's Abundance remains a small, private company that still uses a hands on Veterinarian formulator. 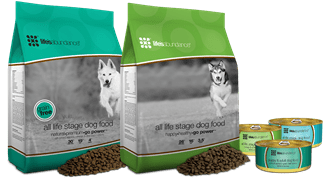 Life's Abundance pet foods are the careful creation of holistic Veterinarian, Dr. Jane Bicks and are proudly made in the USA. 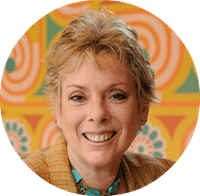 To learn more about Dr. Bicks' amazing level of expertise, please continue down this page to read her stellar biography. Since we opened our doors for business in 1999, Dr. Jane has formulated cutting-edge products to help improve the health and longevity of companion animals. 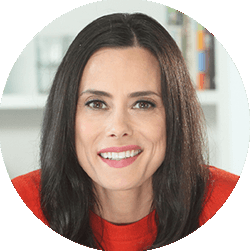 We’re honored to have Dr. Jane on our team, creating all of our nutritious pet foods, treats, supplements and care products. CBS's 48 hours, ABC's Good Morning America, Fox's Good Morning New York, WNET's Romper Room Reading Rainbow, CNN, PBS, Lifetime, The Discovery Channel, TV Food Network, and numerous radio stations. Don't trust just anyone to "treat" your pet right. Many commercial pet treats have faced numerous recalls. Be sure you are giving safe and nutritious treats to your pet. 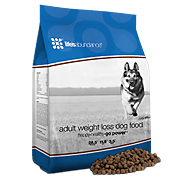 Check out our wide variety of healthful and delicious treats for dogs and cats. Life's Abundance supplements are made to compliment our already nutrient dense food. 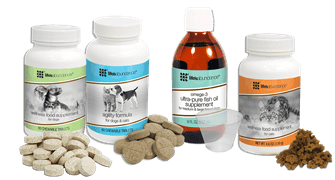 These healthful supplements are packed with whole food nutrients which provide the extra support your pet needs beyond a well balanced meal. Don’t just wipe away muck and grime, eradicate it completely! Breathe freely. BioDeodorizer works to naturally eliminate the source of bad odors by turning them into nature’s most basic compounds, water and carbon dioxide, without leaving bacterial waste behind on the surface. How Does Life's Abundance Compare? Help Another Pet, Share This Website! Joining Our Team and Get Credit for Sharing! If you've ever wanted to have your own business, we may have exactly what you've been looking for. Since 1999, Life's Abundance has provided people just like you with a way to be in business for yourself but not by yourself! 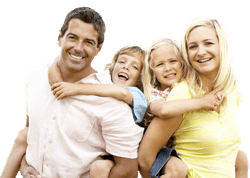 If you can share this website, you can be successful! 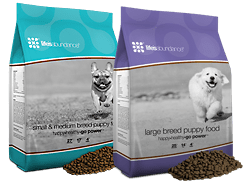 Discover how good it feels to offer healthy alternatives to millions of pets and their owners just by sharing these amazing products. Hi, my name is Judy Lowery and I have been in business for myself for the past 7 years. Recently I discovered a superior way of doing business that has allowed me the financial freedom and flexibility I have always wanted. I’d love to help you do the same.